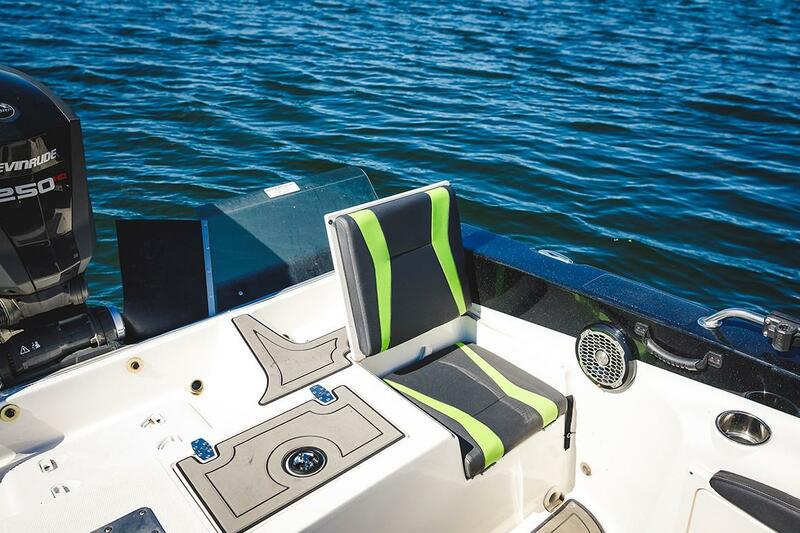 Tournament anglers and professional guides are immediately drawn to this console boat’s style, design and fishability. 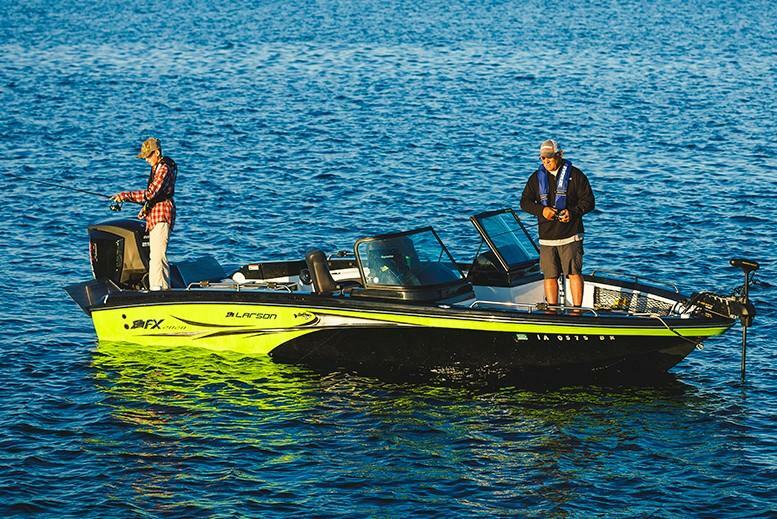 They depend on it to make their living fishing, and FX is proud to be a part of it. 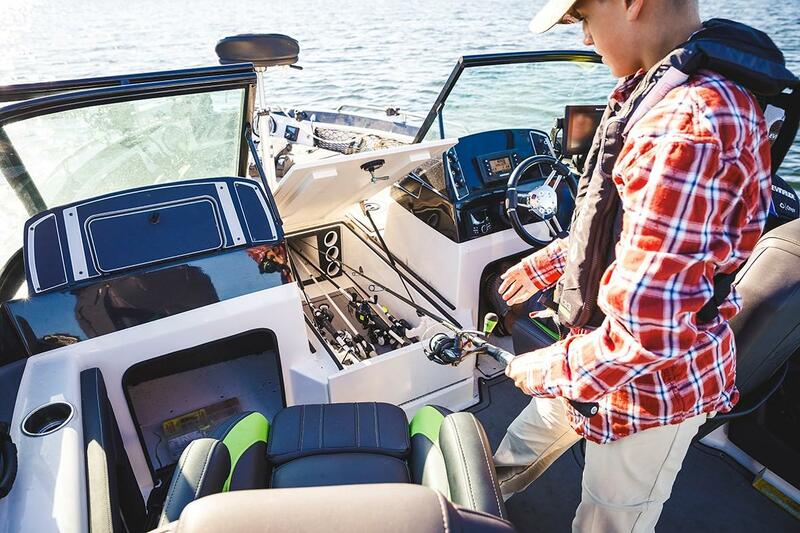 Because fishing is our life too. The 2020 DC has the utmost in smart storage and serious capacity. 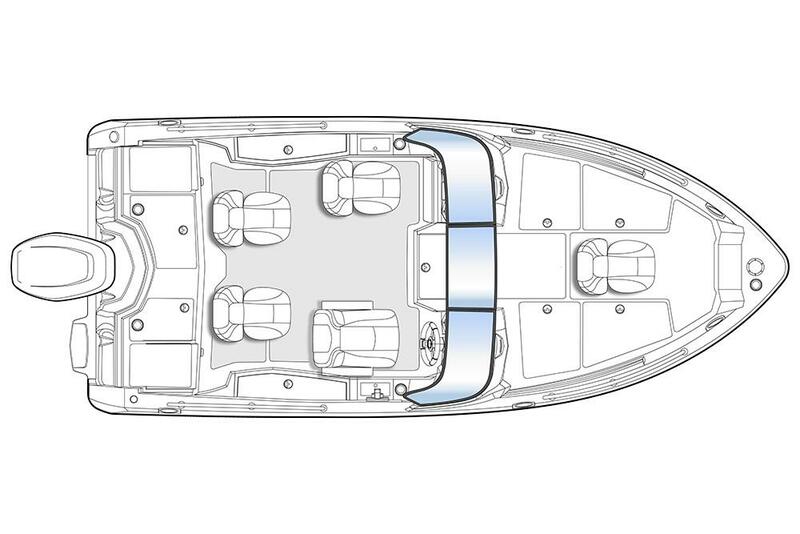 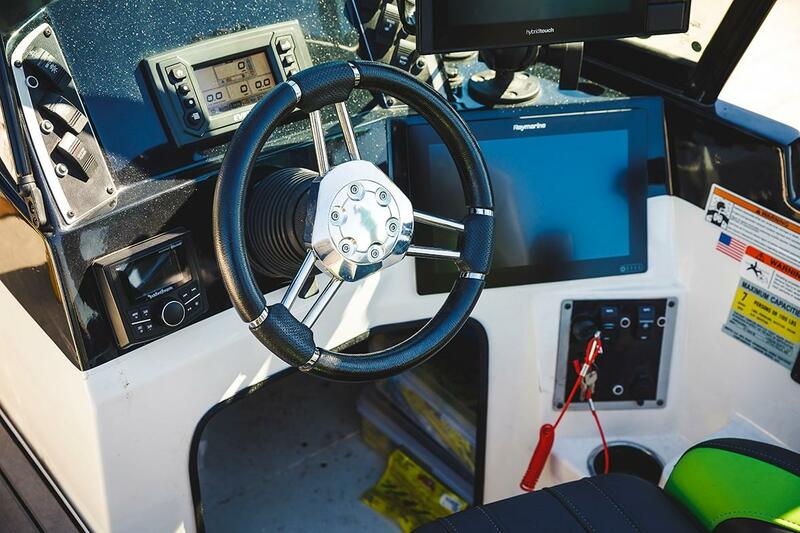 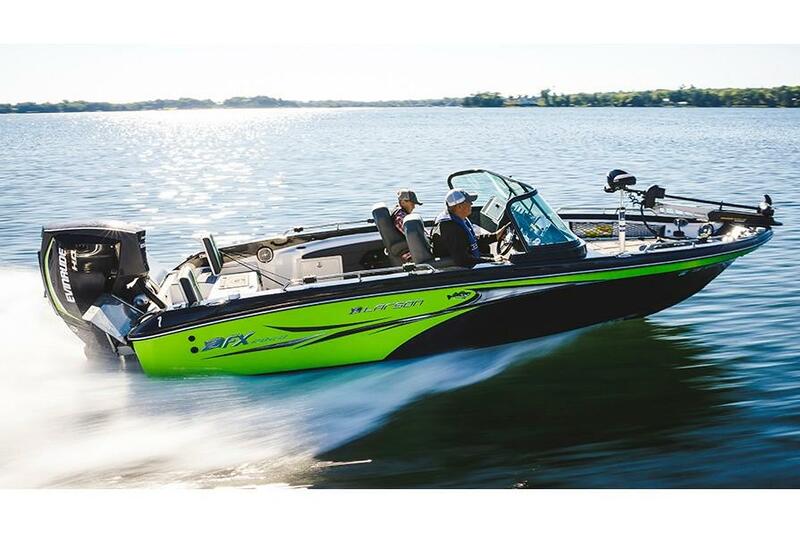 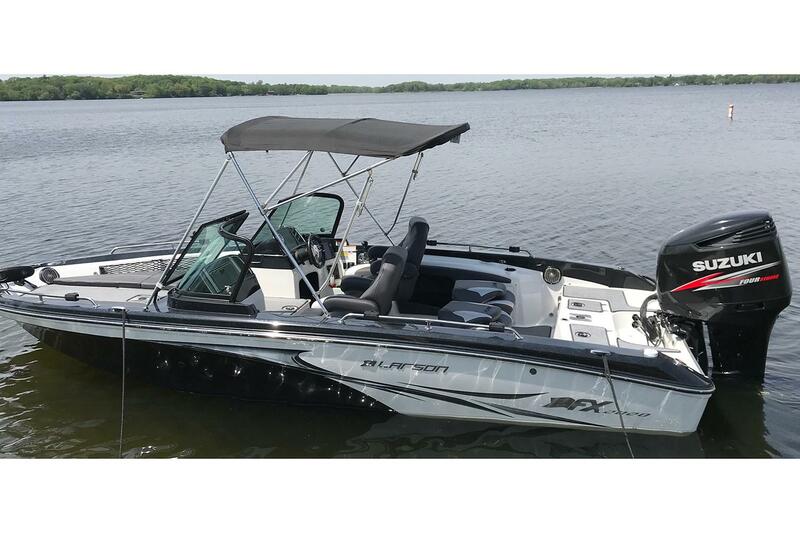 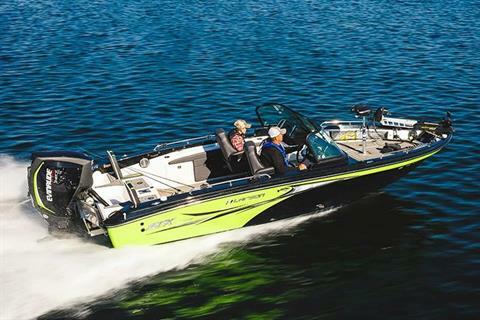 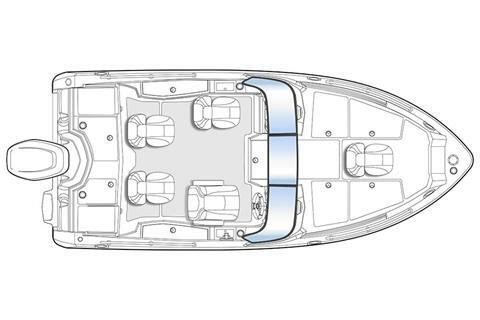 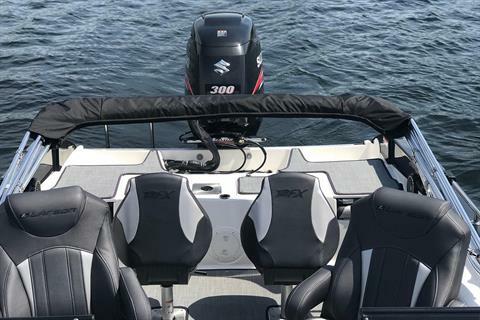 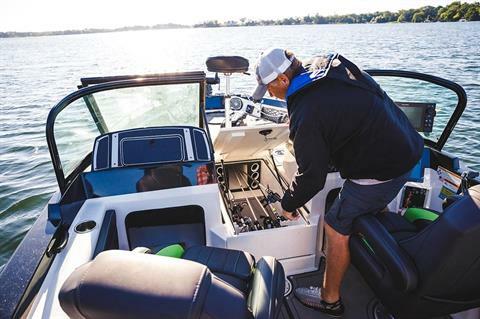 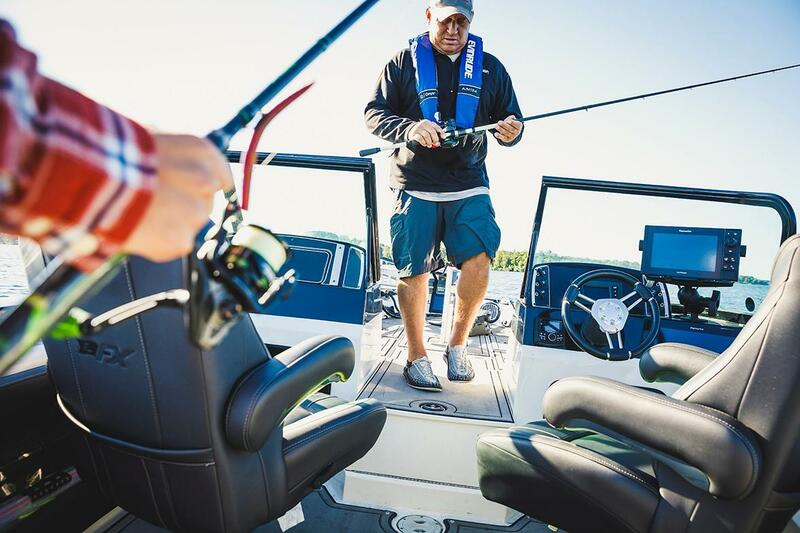 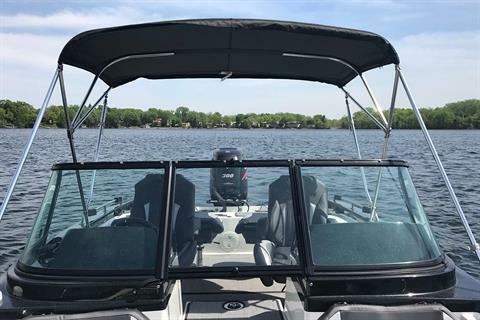 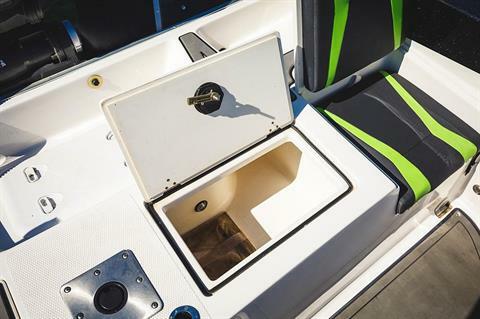 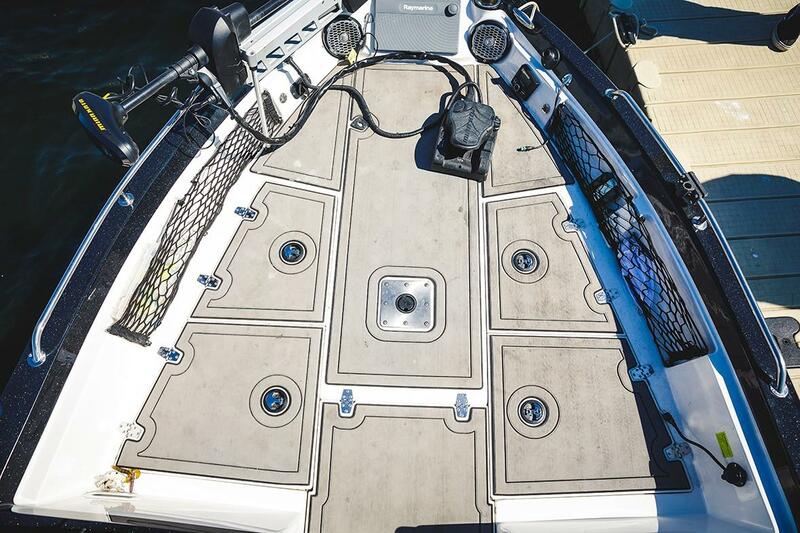 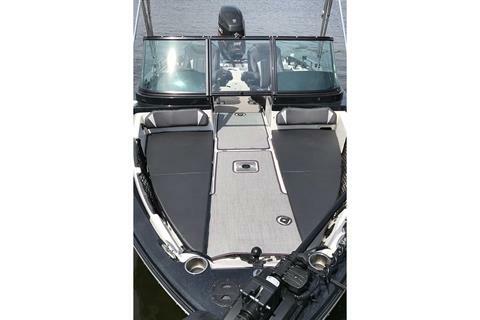 Bolt 250 horses to the transom and quickly take your fishing to new frontiers.